Alfredo, Chipotle, Parmesan, and Feta! So many cheeses, so little time! 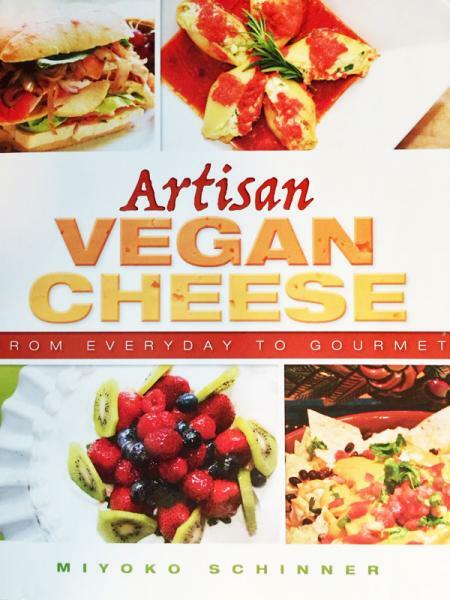 How happy are we that Myoko Schinner wrote the Artisan VEGAN CHEESE Cookbook? "From everyday to gourmet", making vegan cheese has never been easier. If you're a cheese lover - you need this book!